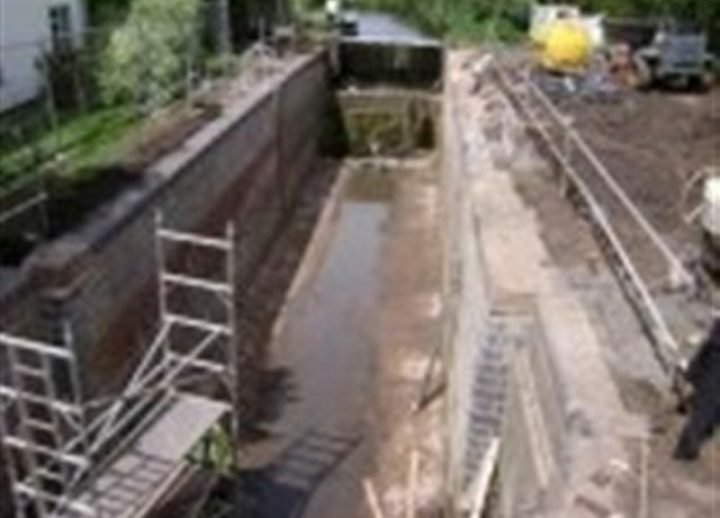 The Droitwich Canal Restoration project is a conservation led £11million restoration of 12km of disused canal which was abandoned in 1939 that will provide a link between the River Severn at Hawford, north of Worcester and the Worcester & Birmingham Canal at Droitwich. 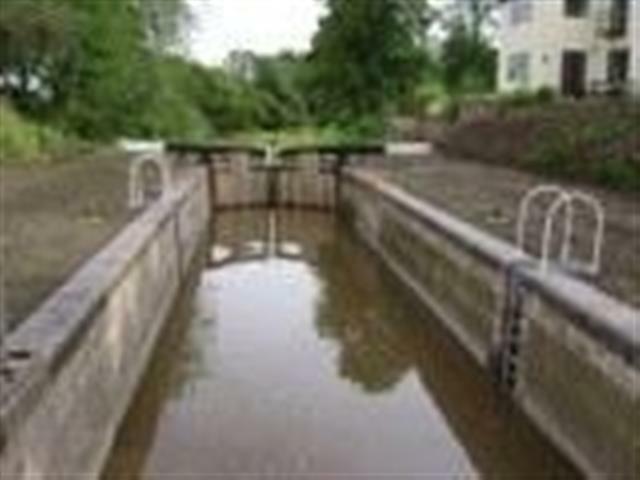 The restoration is being delivered by a partnership of 5 organisations which include Wychavon District Council, Worcestershire County Council, Droitwich Canals Trust, The Waterways Trust and British Waterways that came together in 2000 and since that time have been working to secure the funding, land and permissions for the main restoration. The Droitwich Canal is made up of two canals, the Droitwich Barge Canal and the Droitwich Junction Canal which were originally constructed to transport salt from the natural brine springs which have attracted people to Droitwich from very early times and created wealth for the town’s inhabitants. 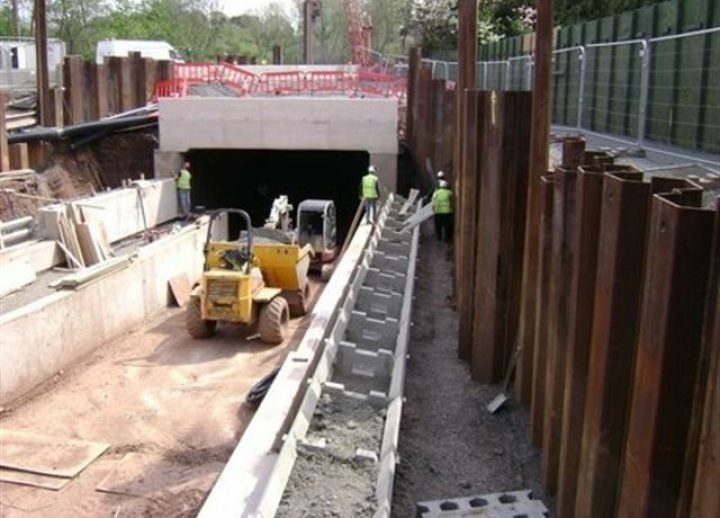 The A449 project comprised the construction of a 75m long x 7m wide navigable culvert with associated retaining wall approaches below the main A449 dual carriageway between Worcester and Kidderminster. 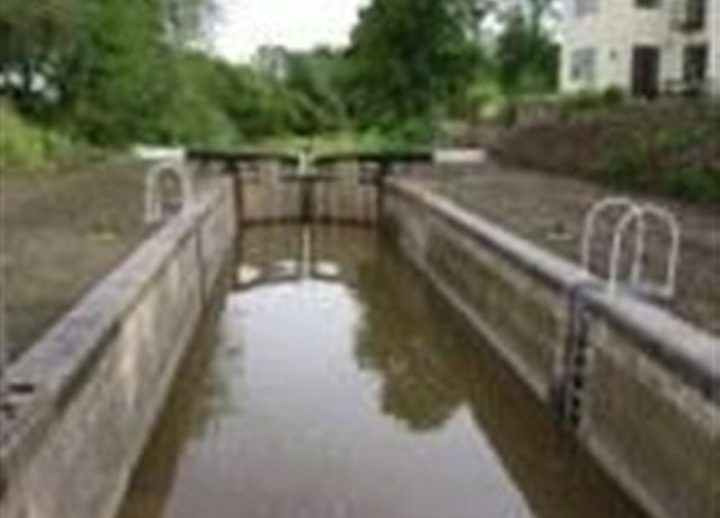 The tunnel removes the final major obstruction on the canal and provides the link to the final 1km of canal and connection to the River Severn. Major traffic management was installed on the A449 including new cross-overs to enable the culvert to be constructed in two halves. Once the traffic was diverted works were carried out to install the 10.5m long AU 32 steel sheet piles which formed the side walls of the tunnel. Temporary piles were provided to support the adjacent banks for the construction of the composite approach walls to the tunnel. 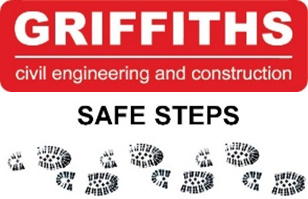 These piling works were carried out in close proximity to the historic building of Hawford School where the structure was continually monitored for movement and vibration. Once the first section of piles had been installed the permanent reinforced concrete roof slab was constructed and the highway backfilled and reestablished to allowing the traffic to be diverted back over the top allowing the piles to the remaining half of the tunnel to be driven. Once the roof slab was complete the highway was resurfaced and opened to traffic whilst the invert slab of the culvert and towpath was constructed below. 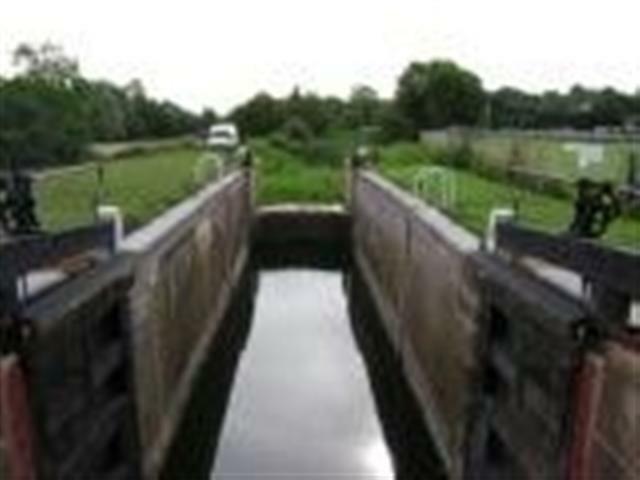 Works undertaken included the restoration of 6 broad locks and establishing a new confluence of the canal and river. 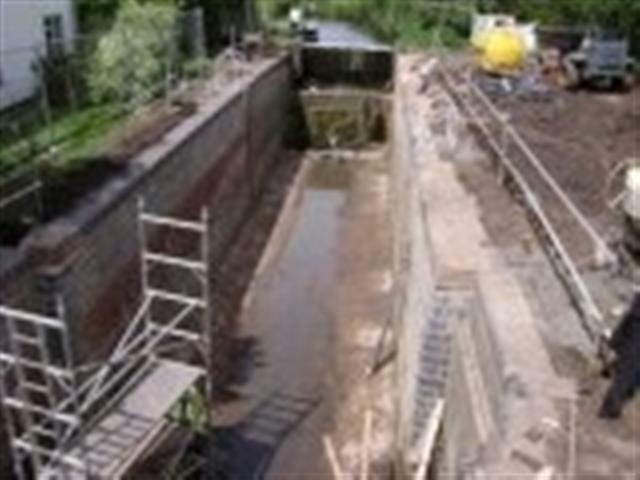 Works within the lock chamber involved replacing of perished/damaged brickwork using reclaimed materials to match the existing brickwork. All brickwork repairs were carried out using a hydraulic lime mortar mix which was sympathetic to the original construction methods so as not to cause future structural problems. The manufacture and fitting of the 12 sets of lock gates was procured through British Waterways own facility at Bradley in the West Midlands and were made from oak originating from a sustainable source within the UK.